We printed these on 600g Gmund Cotton paper with a light tonal ink on the front and a darker gray on the back. 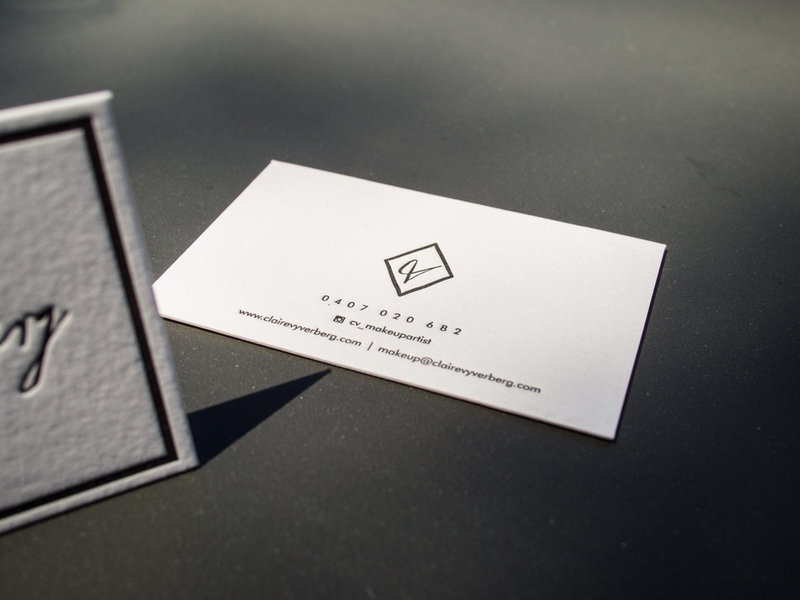 Posted in business cards and tagged with gmund, gray, 600g, cotton, tonal. December 8, 2015 by Travis Friedrich.